The Go 4 The Kill mod allows for battle royale mechanics and combat to be viable within Counter-Strike: Global Offensive. Weeks ago, Valve News Network hinted at the possibility of including this feature, which was made popular this year with PlayerUnknown’s Battlegrounds. Well-known programmer and modder, Kinsi, built the mod through his own volition in response to Valve’s interest. Go 4 The Kill, often abbreviated as Go4TK, features leaderboards, a massive map, and custom gun modifications. The size of the new map is one of the most jarring aspects, and one that pays heavy homage to battle royales. With an abundance of space needed, this new map is over four times larger than Overpass, and much larger than any map the Source engine usually supports. Other changes include alterations to bullet travel time and drop rate, which may require heavy adjustment from veteran CS:GO players. Weapons are now just as accurate whether you are running or standing still, wallbanging is removed, and certain guns have custom characteristics which don’t equate to the same classifications they do in the base game. Of the most interesting additions, players can shoot themselves and begin to bleed out if injured while aiming down sight. 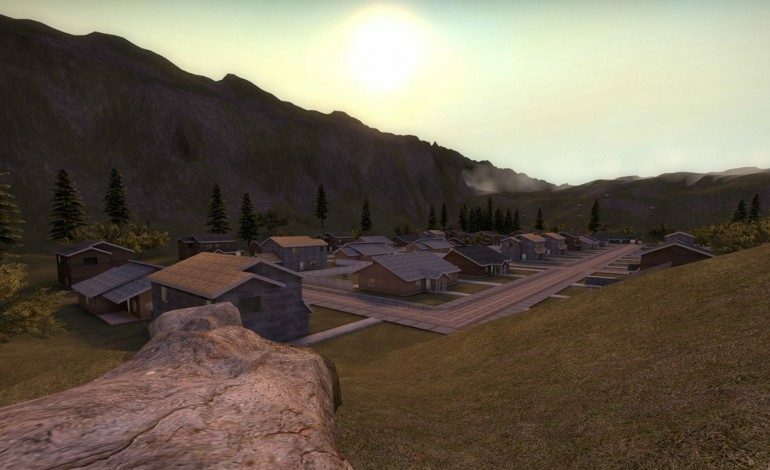 While most players attracted to this new mod will be drawn to it given its similarity to PUBG, Kinsi has clarified that his main inspiration was another battle royale: H1Z1: King of the Kill. Kinsi used that as a basis, and integrated major elements from both games into his final product. From taking a look at gameplay videos, it appears his inspirations are executed with success. The mod has been in development for several months, even before the release of PUBG, and is now available following a quick download. CS:GO is currently on sale, demanding no better time than now to check out a new iteration to an already monumental game.